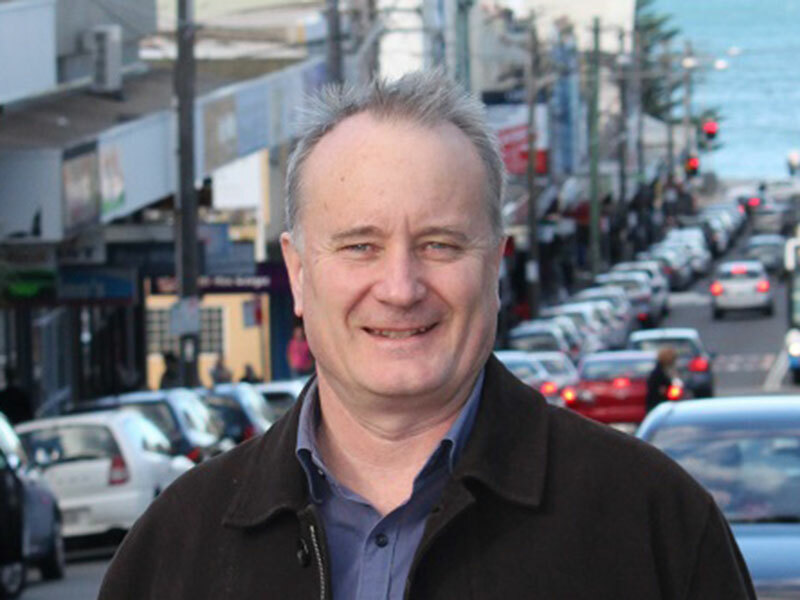 Murray was first elected in 1995 and has been Randwick’s Mayor twice. He introduced the Council’s first long term strategic plan and the environmental levy, which have combined to make the Council both financially sustainable and environmentally responsible. This year he introduced the permanent 24 hour all year-long drinking ban in Coogee Beach’s parks and reserves. He is serving on the Coogee Beach Stormwater Quality Working Group alongside Sydney Water and residents to put forward a funded solution on how to fix the open storm water pipes that currently discharge pollution at the beach. He wants to protect the rights of public housing tenants who may lose their homes under the State Government’s recently announced “Priority Precinct” for Anzac Parade and the suburbs next to it. He says that the State Government should stop work on the Priority Precinct and instead sit down and consult with Randwick Council on what is really needed in the local area. Murray will work to make the CESLR light rail line work best for all Randwick residents, ratepayers, local businesses, clubs and students.